Harveys at Winchester Mansions, restaurant, bar, courtyard & terraces is fast becoming the hot spot for contemporary dining. The superb location of the restaurant combined with delectable cuisine and attentive service make it a favourite with visitors and locals alike. 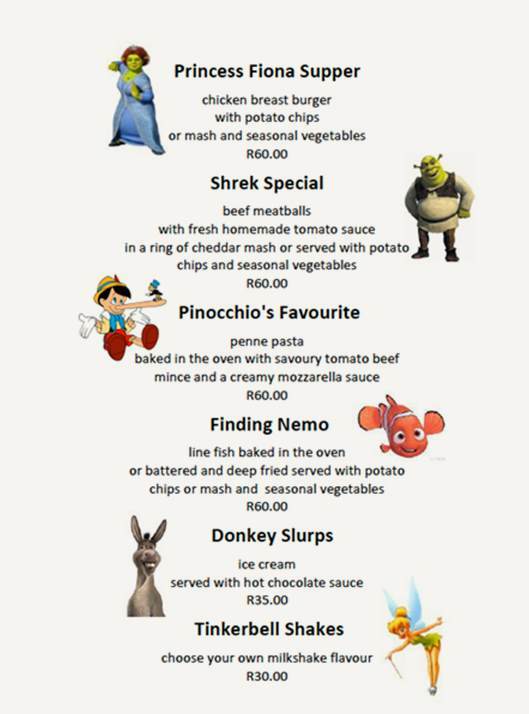 The restaurant offers discerning diners an appetising taste of Cape traditional fare. Diners are also welcome to request special dishes, in keeping with the hotel's accent on personalised service. "Only managed to snag a dessert here. It was great. I cannot wait to go back for a real meal. The setting is nice, if the weather outside is fair sit outside and enjoy some peopl..." Read more "Only managed to snag a dessert here. It was great. I cannot wait to go back for a real meal. The setting is nice, if the weather outside is fair sit outside and enjoy some people watching while in the sun or dine indoors, either is great. Service is wonderful." Ambiance - first class. Food amazing, the best in Cape Town. Service also first class. Cannot wait to go back when next in Cape Town...already booked!